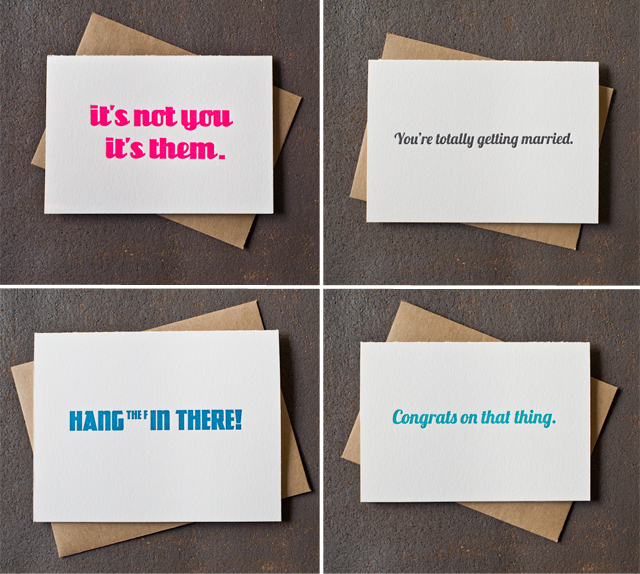 there is a new greeting card company on the block. beautiful papers mix with awesome ink colors & perfectly quirky sentiments. 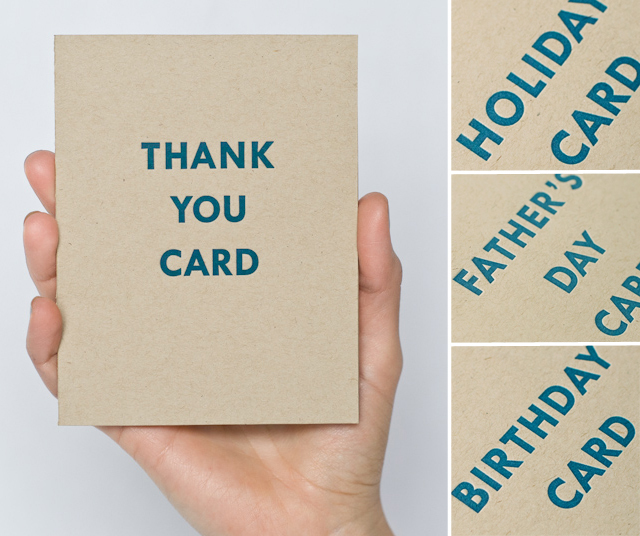 and to make them even better, each card is hand letterpressed on a vintage press. they are offbeat, hilarious, and sometimes a bit profane. but only for emphasis. she calls them simple & modern. I call them fabulous. 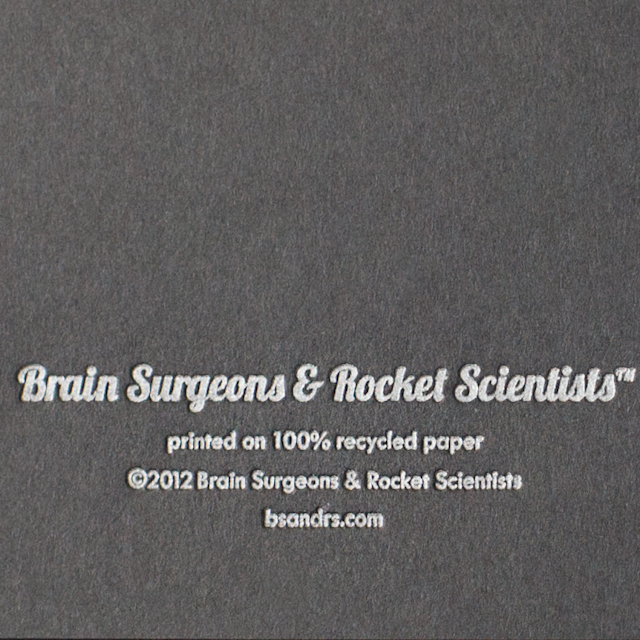 anyway, many thanks BS&RS for asking me to shoot your fun cards. I LOVE THEM! check out the complete line here.